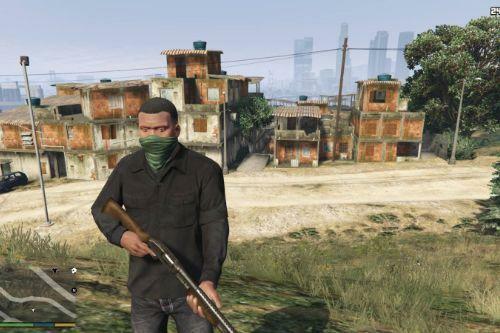 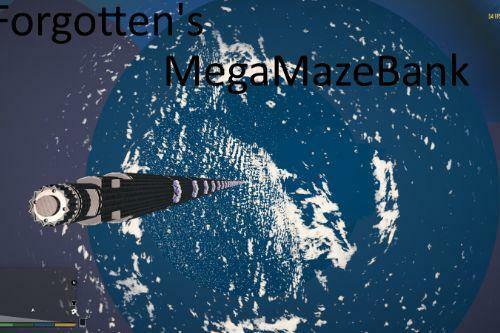 This is my first mod in GTA5 mods. 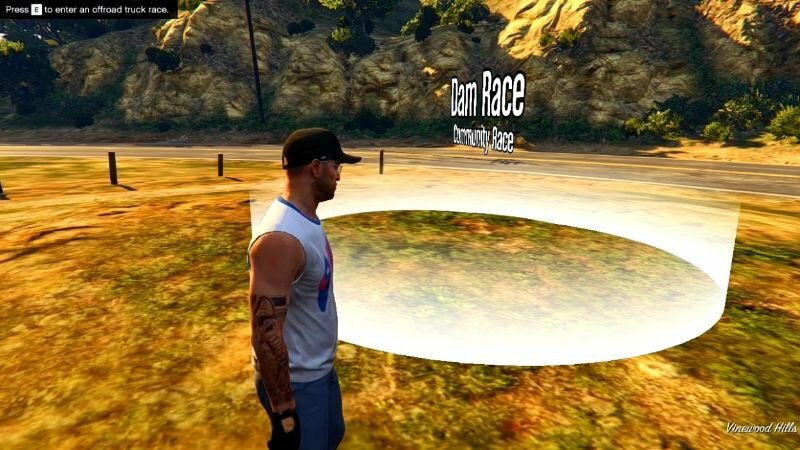 I have created a simple race pack (.xml files) for Community Races mod. 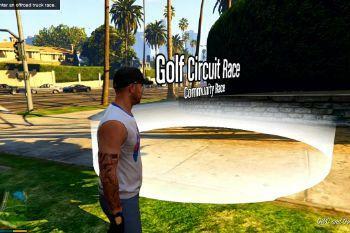 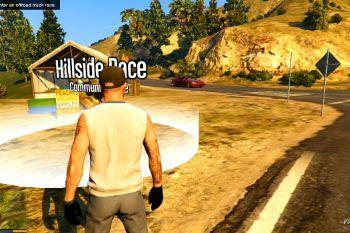 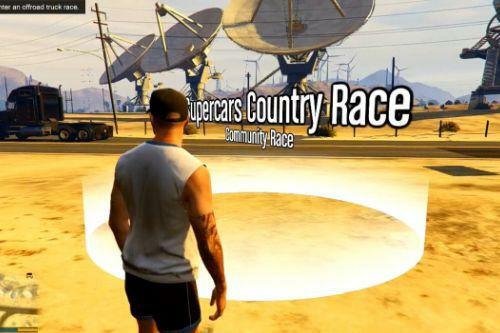 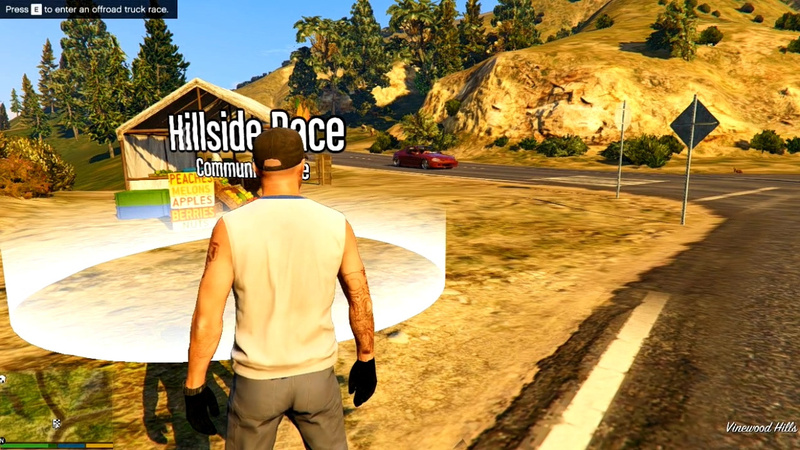 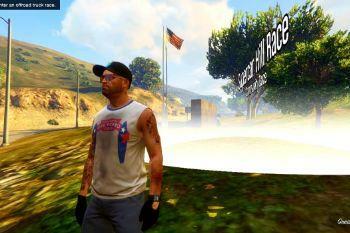 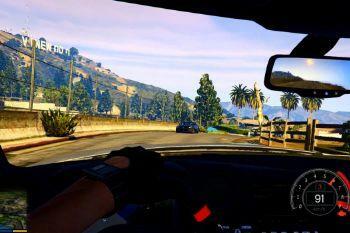 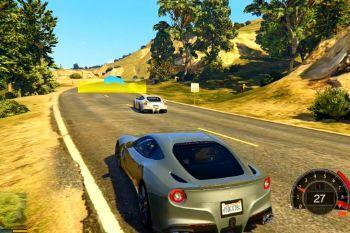 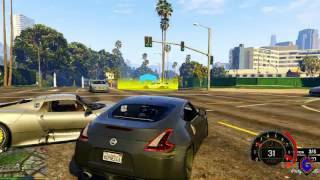 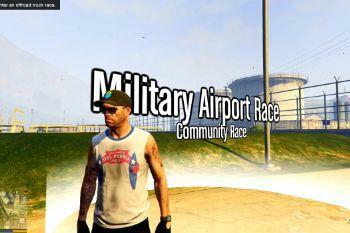 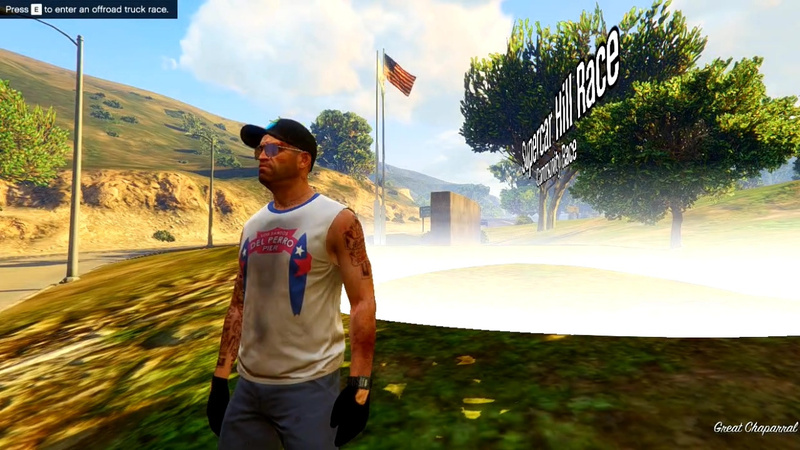 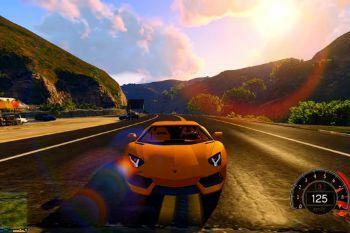 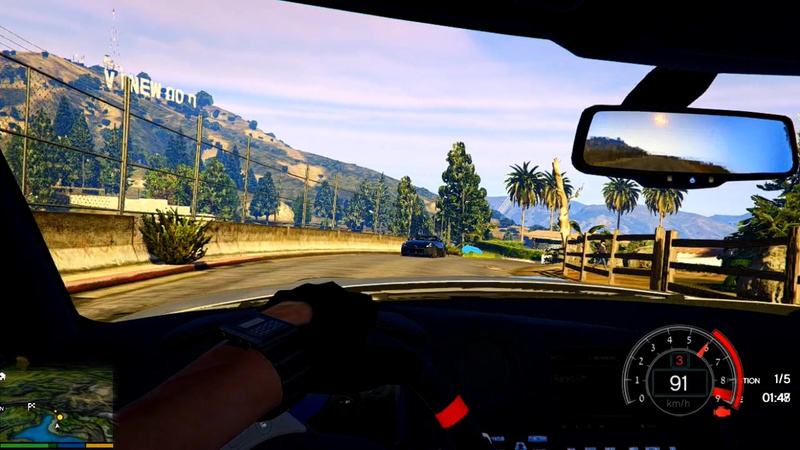 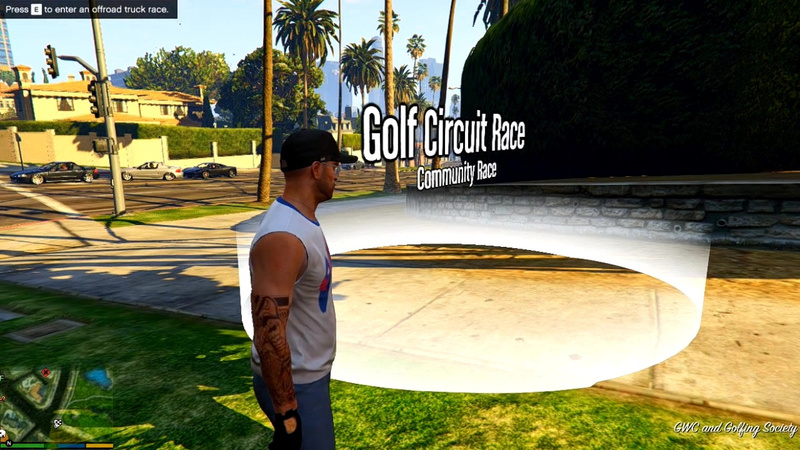 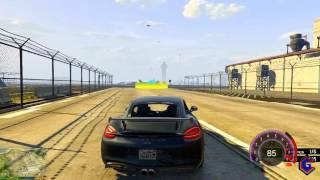 Copy the contents of the folder to your \Grand Theft Auto V\scripts\Races. 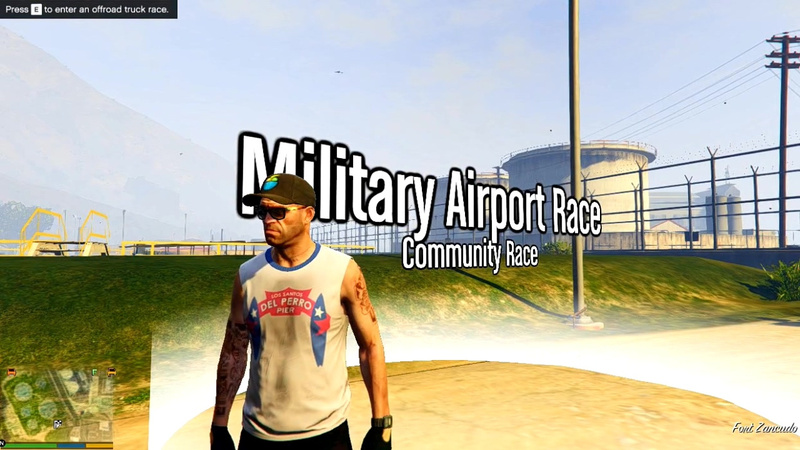 Please do not re-upload this files and claim it as your own. 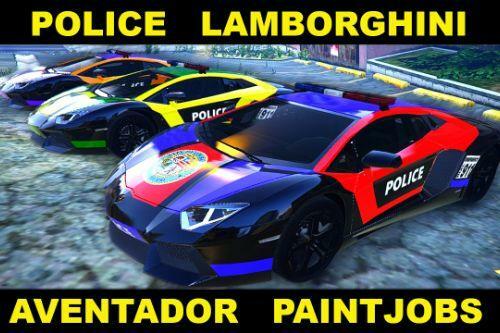 Hope you like my mods. 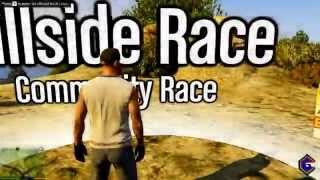 Give some feedback and I will add more races in the future. How to load the race......? 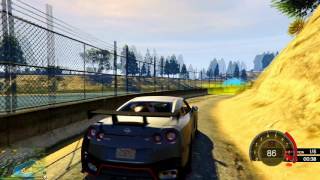 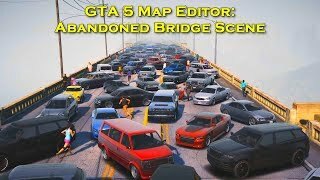 Some nice tracks but I don't recommend installing the GTA IV Vehicle Damage Handling Deformation mod, it is only good for destruction derby not racing. 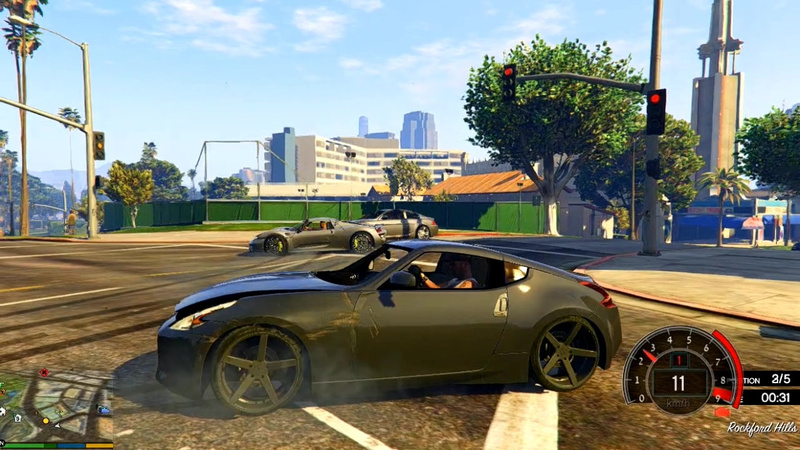 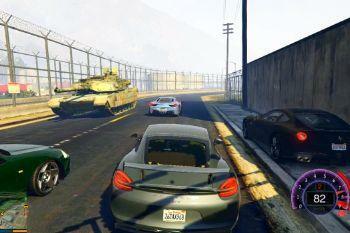 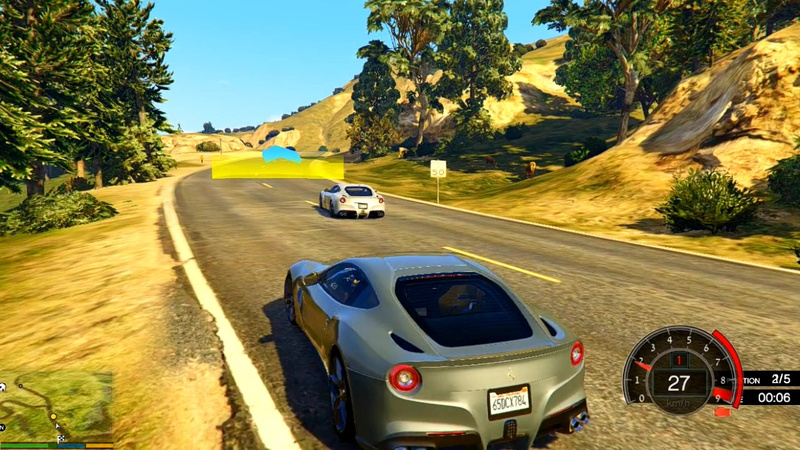 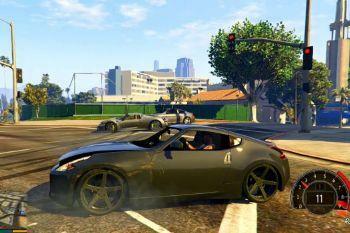 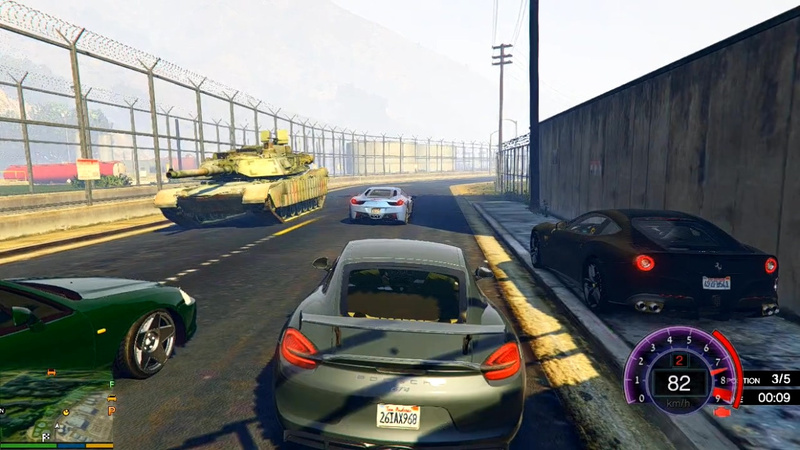 Even with Reloaded Vehicle Damage mod, which is updated for the latest GTAV build, there is too much damage still. 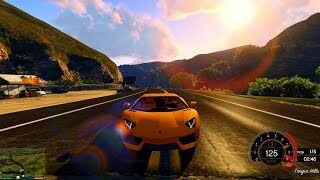 All you need to do is wait until the AI drivers wreck their cars and you can win easily driving slowly.